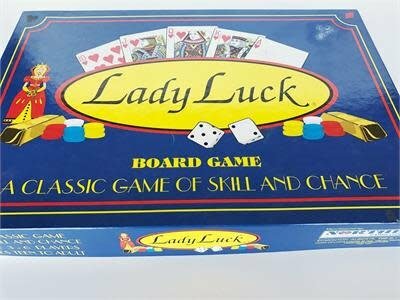 Experience the thrill, fun and excitement of Lady Luck as she challenges you to five classic games of skill and chance that have been uniquely designed on a stylish master game board. Players race around the board trying to turn a $100,000 ante into a "Million dollar" fortune of cash and assets. The first player to complete the circuit and survive the trip down "Tax Lane" is the winner! Players will collect, barter and trade Assets in Real Estate, Transportation and Luxury items. You could be the proud owner of a Beverly Hills mansion and drive a luxurious sports car, or end up with 20 acres of swampland and drive an old clunker! 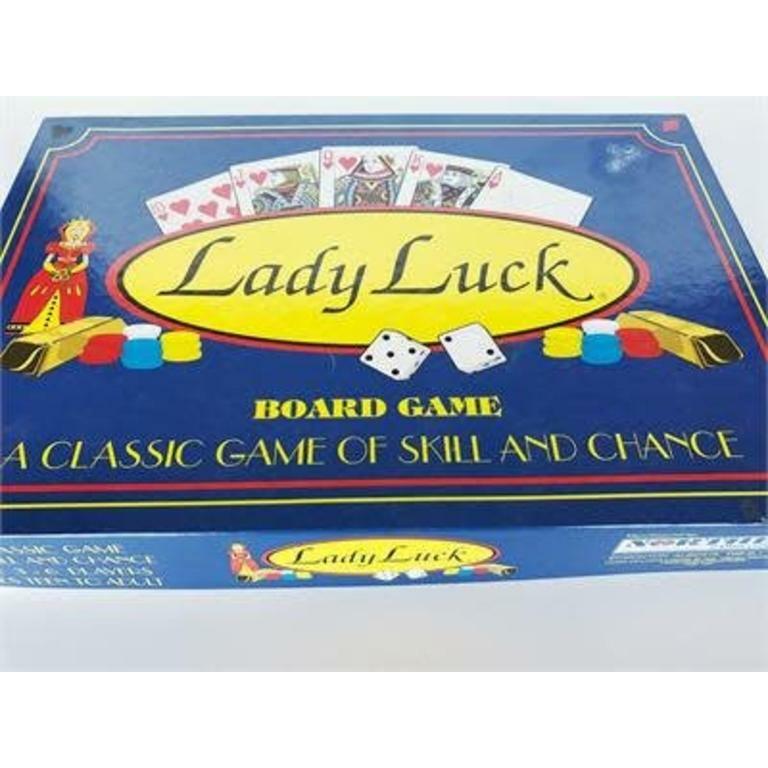 Visit this game's entry at Boardgamegeek!